Cumbria is one of the most magical places in Britain. At its heart, myths and legends well-known to those of us who love Folklore and stories of the past. Strange creatures live along the shores of Windermere. Stories related to King Arthur, remembered by the Round Table monument at Eamont Bridge and Carlisle Castle, a landmark that acquired a significant role in the Arthurian saga. Fairies and fairy castles. 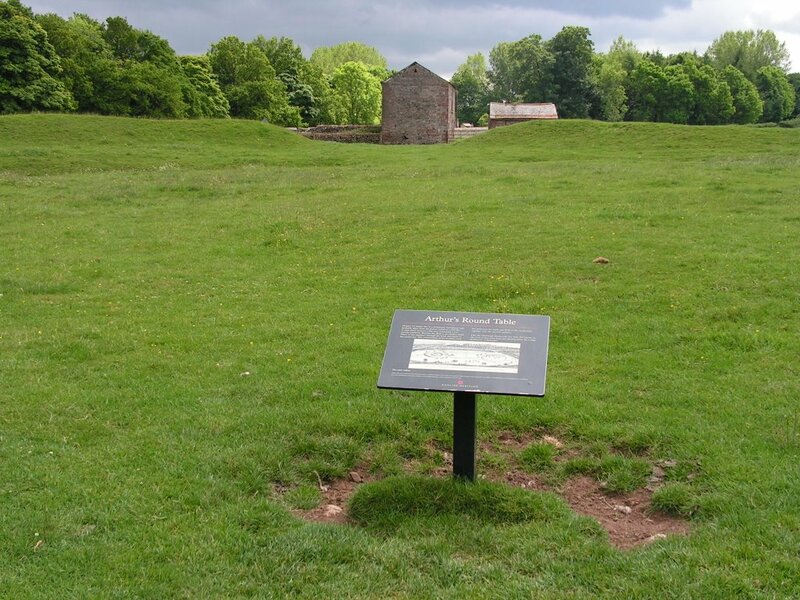 Adam Bell, Long Meg and her Daughters. The Beast of Cumbria and other dragons. Let us travel to the Lake District and meet farmers, shepherds, fishermen, and brave children. The Dragon of Winter: A tale on the changing of seasons. The Farmer’s Fun-Loving Daughter: A daughter fills a farm with the joy of music to honour her father. Mr. Coney: Why rabbits have long ears and bobbly tails. The Boy and the Harp: A moving story of war, Irish tradition and the haunting melody of the harp. The Ghost of Grasmere Gables: A Halloween tale about a very brave toddler and a ghost guarding a treasure. 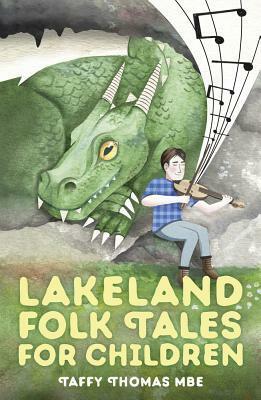 The Dragon of Rydal Cave: A boy who loved music and a dragon that loved stories. Fabulous photos of Cumbria! It looks so beautiful and magical in its tranquillity. Do you like reading collections of fairytales from different regions? I adore reading fairytales and folklore myths from all over the world. It is a perfect way to discover more about the joys and sorrows that we all share. despite our background.